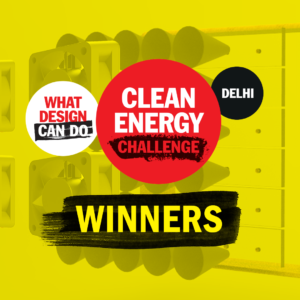 Today is the last day in our special coverage of the 57 nominees for the What Design Can Do Clean Energy Challenge. 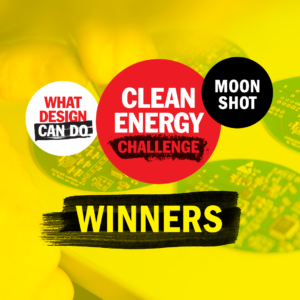 These exciting projects were hand-picked by our selection committee as frontrunners from a total of 452 submissions worldwide. 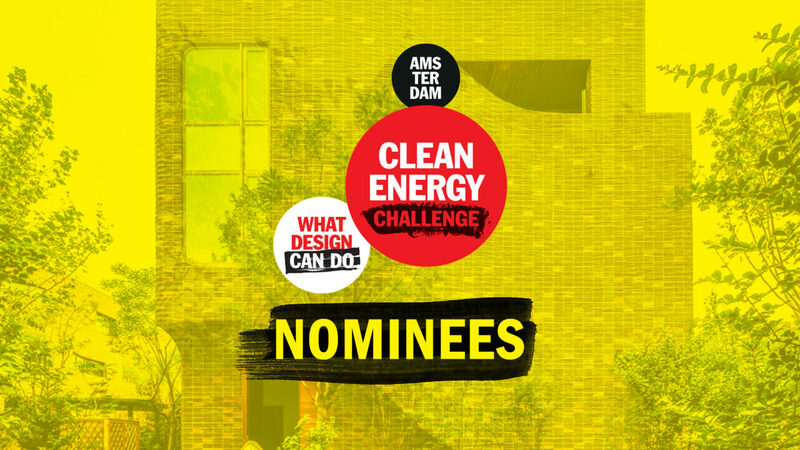 Let’s take a closer look at the final 10 nominated ideas, which were entered for the city of Amsterdam. In Amsterdam, the key issue lies in how to align sustainable development with the cultural and historic values of the metropolitan area. This is why we asked creatives to come up with ideas for the question: How can we equip the Amsterdam area for a post-fossil future? Amsterdam’s city centre is filled with monuments and protected buildings, leaving little space for clean energy infrastructure. At the same time, aesthetic concerns play a role in much of the wider metropolitan area. The result is that only 9% of the energy Amsterdam generates now is classed as ‘sustainable’ (including fuel and heat). 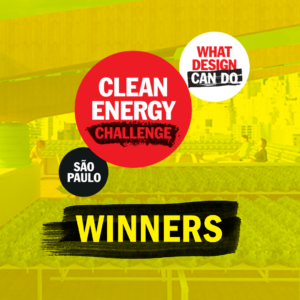 Can design help create a shared vision for the city, and prepare its urban dwellers for a much-needed clean energy transition? We were delighted to receive more than 70 submissions with designs for the context of Amsterdam. 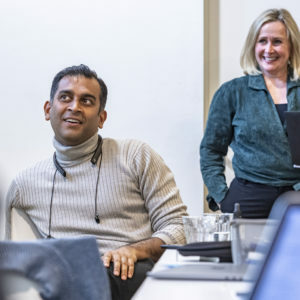 After a rigorous selection process, 2 projects were nominated for the Student Track, 3 projects for the Professional Track and 5 projects for the Startup Track. Ready to meet them all? ChargeOn Bike is a dynamo which charges smartphones with clean energy generated from cycling. An accompanying mobile app helps to raise awareness about the city’s energy transition. Block-e is a product system that offers a new way to pay with clean energy. At the core of the system is a powerful powerbank, that acts as a wallet and that can exchange its energy by stacking it. An unconventional light installation that is entirely powered by micro-organisms collected from the muddy soil of rivers and lakes. As they excrete electrons through metabolic processes, these bacteria act as alternative and natural sources of energy and light. Amsterdam Drops makes use of the city’s existing, historical architecture to provide a new way of generating and storing electricity. Using gravity and kinetic energy, it converts the so called ‘Hijsbalk’ or traditional lifting beams of canal houses, into low-tech batteries able to power street lights at night. We aim to create clean energy storage units while preserving historic landscapes by repurposing the city’s 180 currently functionless water towers. 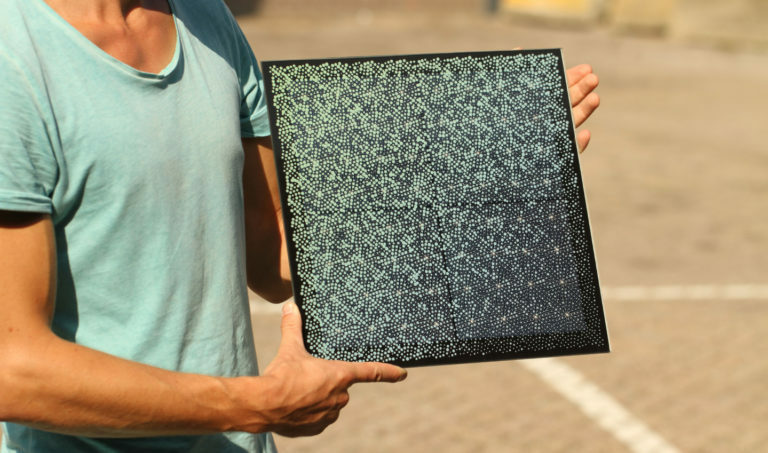 Solar Visuals is a revolutionary energy-generating facade material for buildings that is smart, efficient and visually attractive. Voltogo is a voltage-giver to use on the go! 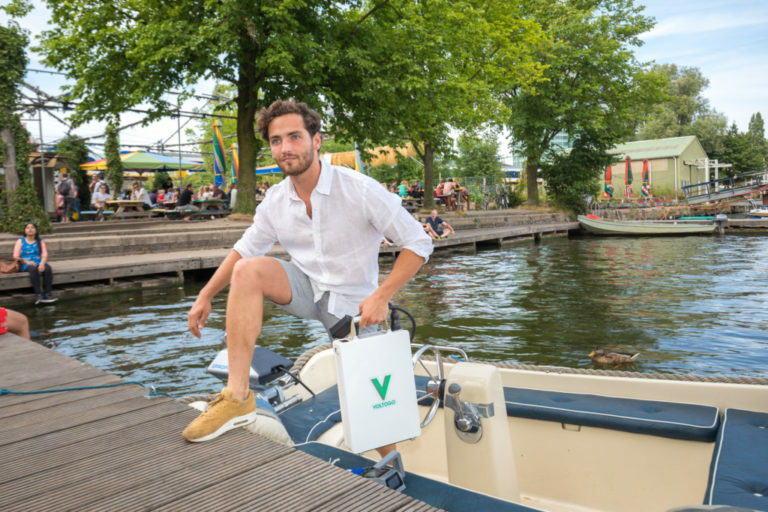 We’ve developed a universal battery for boats that is high capacity and still portable. It enables boat users to switch to clean and silent electric boating, without the need for a charging point at their boat. 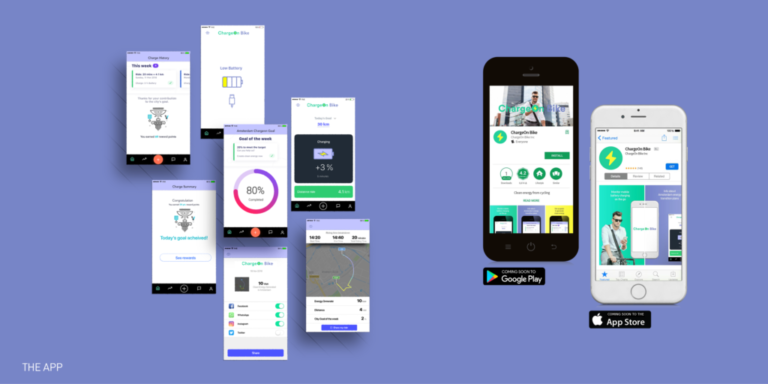 Super Power is a monthly subscription for sustainable home technologies. We combine energy-efficient techniques like solar panels, LED light and smart appliances, and offer these to the customer in a one-stop-shop package. 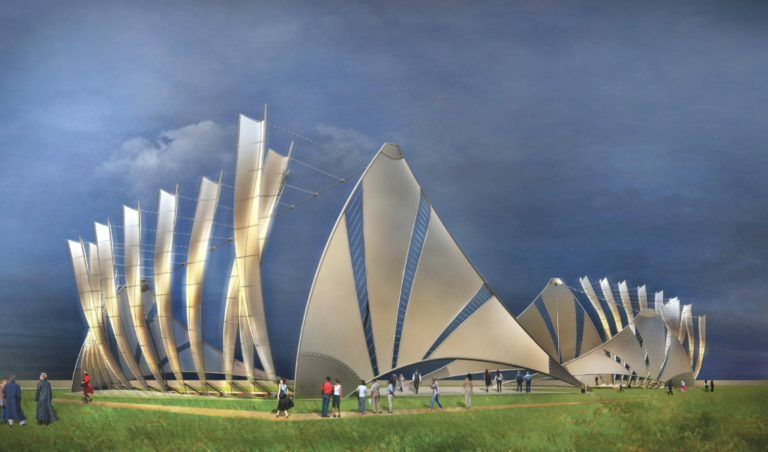 Aetherius is a public art installation which generates electricity from wind. Using hydraulic piston pumps and a generator, the installation aims at generating enough energy for 600 local households. It also provides an aesthetic and communal space for the public. Living Light is an atmospheric lamp which harvests its energy from the photosynthesis process of the plants living in its proximity.